Question: Which Apps Will Be AppRadio 2 Compatible Through Android? "I have a Samsung Galaxy S2. I've been thinking about getting the AppRadio 2 when it becomes available. Just been wondering if you have knowledge of apps that would work with AppRadio 2 through my Android phone. Thanks." 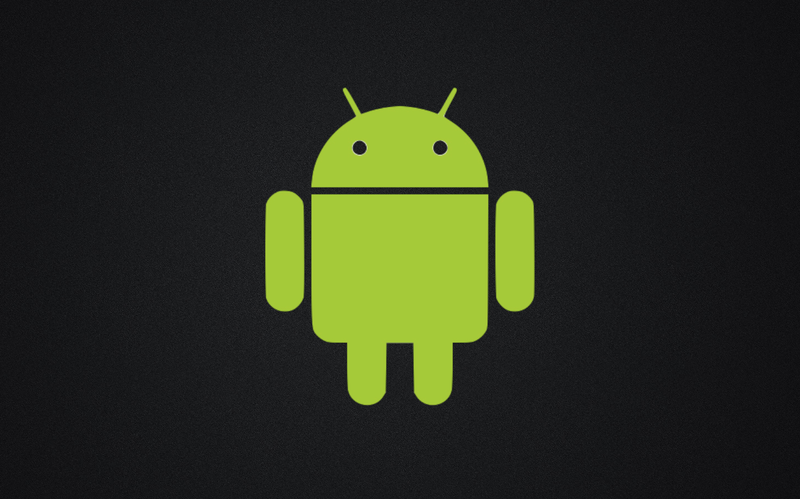 To answer this question let me first say, make sure your Android device will work with AppRadio 2. Pioneer has suggested that AppRadio 2 will be compatible with 'select Android devices' but has not provided a list yet. So I'd wait and watch for that list and hope your phone is compatible. Here is the list of Apps that will work through Android with the AppRadio 2. This is from Pioneer's AppRadio 2 page. 1. AppRadio - From Pioneer itself. Gives access to Calendar, Contacts, Maps, Photos and more. 2. MIXTRAX - Also from Pioneer. A virtual DJ. 3. Waze - Social traffic and navigation app. Android exclusive AppRadio 2 compatibility! 4. DashCommand - Vehicle diagnostics and display solutions. 5. AUPEO! Personal Radio - Streams internet radio stations. 6. Pandora - Personalized radio stations. 7. INRIX Traffic - Real-time traffic information. 8. Stock apps - Contacts, Calendar, Photos and Maps found on your device. Whether these apps will work the way iOS apps do is to be seen. More information will be available as we near the launch of AppRadio 2. That launch will be in the Spring of 2012. Go to the AppRadio 2 page on the Pioneer website and scroll down to "Compatible Apps"